An easy summer wine: mineral with a touch of lime and apricot. Dry on the palate with medium acidity, medium-full body, and flavors of peach, pear, candied lime, orange, and honey. 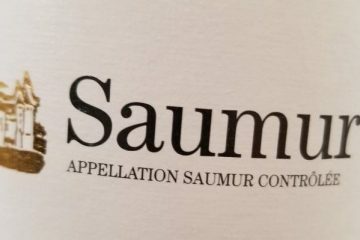 With great pricing, cool and attractive packaging, and deliciously drinkable wine, I'm still in a quandary why the Loire sparkling wine category as a whole is so overshadowed. Perhaps it's just the dictates of fashion, and their time to shine again is just around the corner.